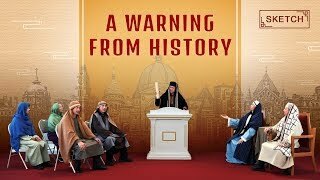 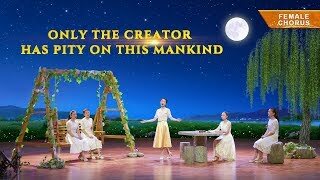 2019 Christian Video "Have You Truly Repented?" 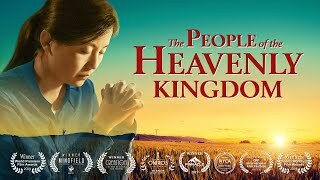 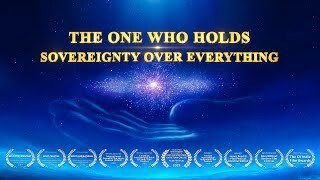 2019 Christian Video "Can We Enter the Kingdom of Heaven If We Gain Salvation?" 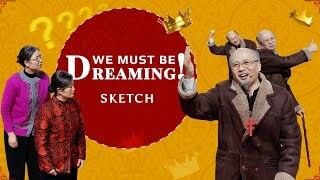 2019 Christian Skit | "Wishful Thinking" | Can We Enter the Kingdom of Heaven by Following Paul? 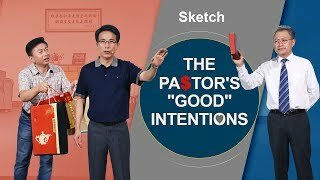 2018 Comedy Skit "The Pastor's 'Good' Intentions"
2018 Comedy Skit "The Lord Is Knocking"
Christian Skit "The Village Mayor's Limits"
English Christian Skit "Starving for Fear of Choking"
English Christian Skit "The Stakeout"
English Christian Skit "We Must Be Dreaming!" 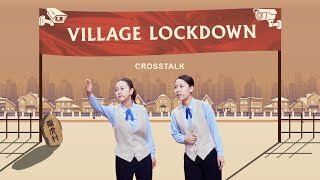 English Christian Skit "The Police Pay a New Year Visit"
The Chinese Communist Party, to eradicate religious faith, uses neighborhood and village committees and various random people to closely monitor Christians and institutes a "reward for reporting" system in an attempt to round up every Christian. 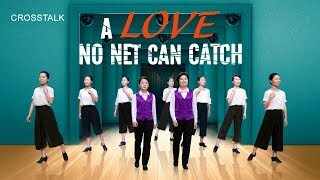 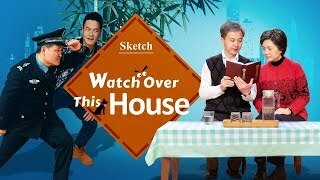 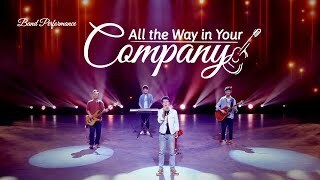 The skit Community "Scouts" examines how the Christian Lin Min, because of a reputation for believing in God, is secretly monitored by neighborhood committee personnel. 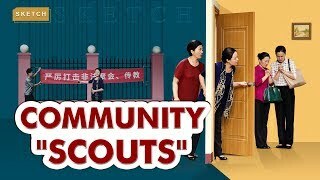 One day, two sisters go to her home, and after the neighborhood committee director investigates through multiple channels, she immediately calls the CCP police. 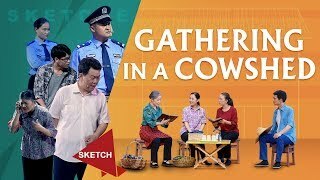 In the face of such adverse circumstances, how does Lin Min rely on God and cope? 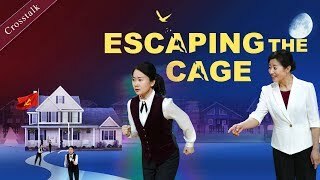 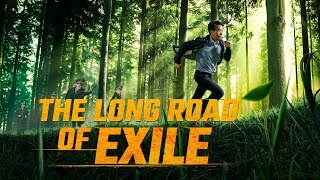 In the end, can she and her two sisters escape the CCP police? 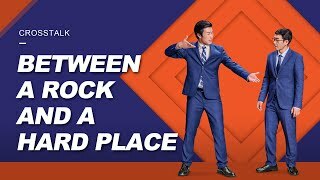 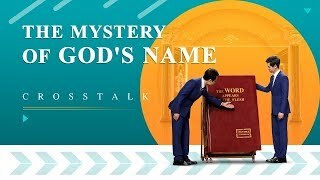 English Christian Crosstalk "Between a Rock and a Hard Place"
Christian Song "Only the Creator Takes Pity on This Mankind"
English Christian Crosstalk "The Mystery of God's Name"